Welcome to this 2:30Hrs instructor lead UX Workshop. User experience (UX) is how a person feels when interacting with a product or service, and it’s becoming more and more critical for the success of any digital platform. app, website and software platform. You can develop and launch the most powerful and technologically digital products but if people are not able to figure out how to use them, they are doomed to fail and all our efforts will be wasted. 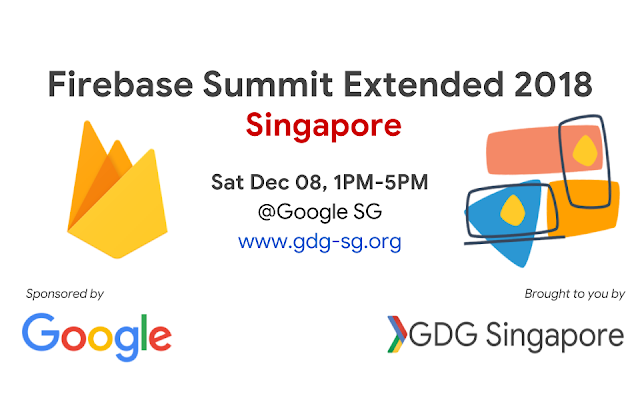 This workshop is targeted at anyone interested in UX, whether you are a developer working on a side-project and want to know how to improve the UX of your app, a Product Manager interested in how to collaborate better with the UX designers in your team, or anything in-between. During the session, we will use hands-on activities and real-life examples to show how you can deliver more value for your customers by following a UX process, keeping HCI design principles in mind and testing with users. 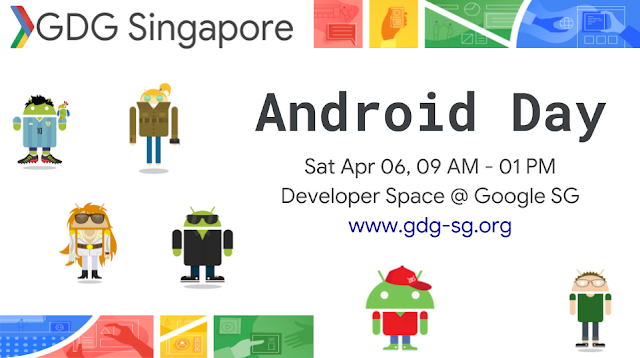 Welcome to this 2:30Hrs instructor lead codelab/hands-on session, you'll learn how to use following Android Jetpack Components. GDG DevFests are large, community-run developer events happening around the globe focused on community building and learning about Google’s technologies. 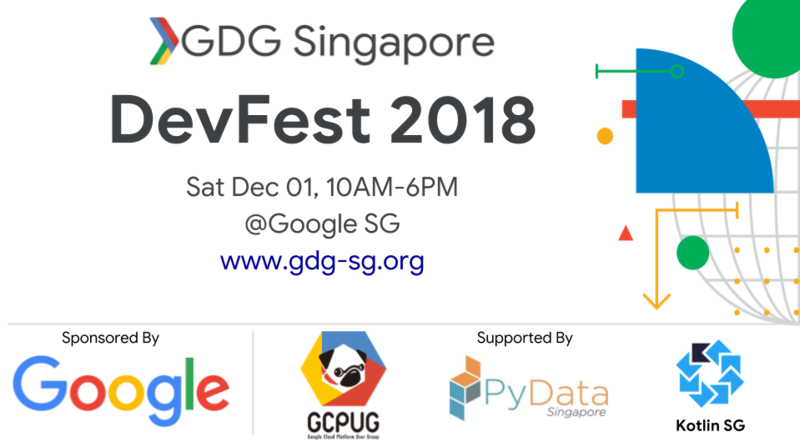 Each DevFest is inspired by and uniquely tailored to the needs of the local developer community. DevFest powered by a shared belief that when developers come together to exchange ideas, amazing things can happen. 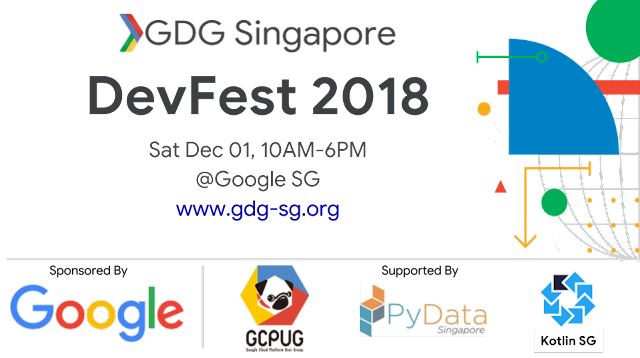 GDG DevFest 2018 is our annual all-day developer conference that offers speaker sessions across multiple product areas and more! It is the biggest Google related developer event in Singapore, carefully crafted for you by your GDG.